I love the Omaha Performing Arts’ Family Series. Doesn’t matter if I’ve never heard of the performer or show, if it’s in that series, I know my kids will love it. The final show in the 16-17 Family Series is “Odd Squad LIVE!”, which some of you are probably familiar with if your family is a PBS kind of family. 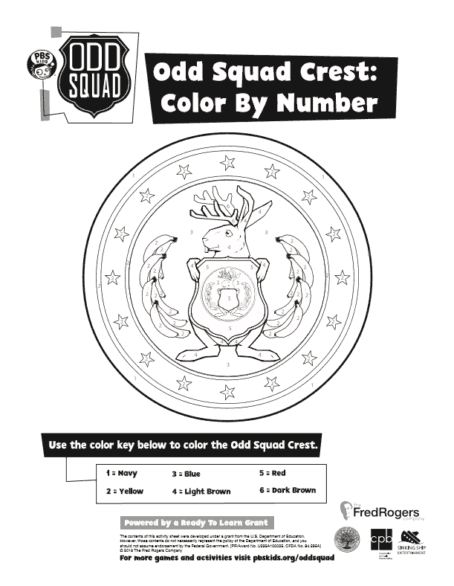 In advance of the March 2 “Odd Squad LIVE!” show at the Orpheum Theater, Omaha Performing Arts is offering a fun way for kids to win tickets: A coloring contest. 1. Download this coloring page. 2. How your kiddo color it. 3. Enter the contest by snapping a picture and tagging Omaha Performing Arts on social media (@OPerformingArts on Twitter, @OmahaPerformingArtsOrg on Facebook, and @operformingarts on Instagram) – don’t forget to use #OddSquadColoringContest. 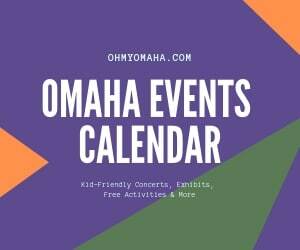 Your other option to enter is to scan your child’s masterpiece and email it to socialmedia@omahaperformingarts.org. 4. Winners will be chosen on Feb. 24. Two winners will a 4-pack of tickets to the show! What is Odd Squad LIVE!? Here’s the synopsis: Attention Odd Squad fans! 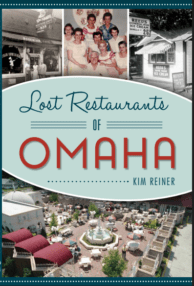 Things are about to get very odd in Omaha, and Ms. O needs YOU to help solve the case. Odd Squad LIVE! is springing into action on stage in this action-packed, laugh-out-loud adventure where kids get to participate in solving a seriously strange case. When agents Orion and Oleanna get turned into grown-ups by villains, it’s up to the kids in the audience to use their math skills and help the agents decode, decipher and unravel clues. 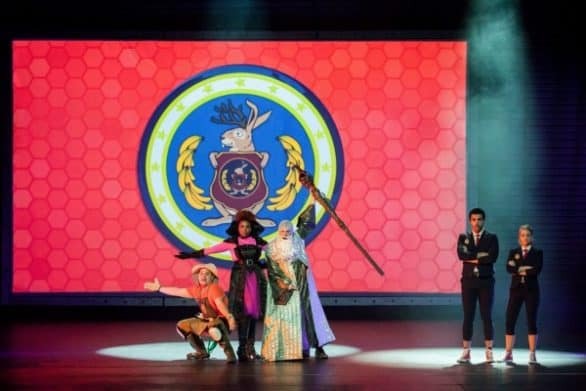 “Odd Squad LIVE!” is filled with the coolest new gadgets, funniest and quirkiest villains like “Father Time” and “Lady Terrible,” and catchy hit songs from the Odd Squad-favorite band, Soundcheck. 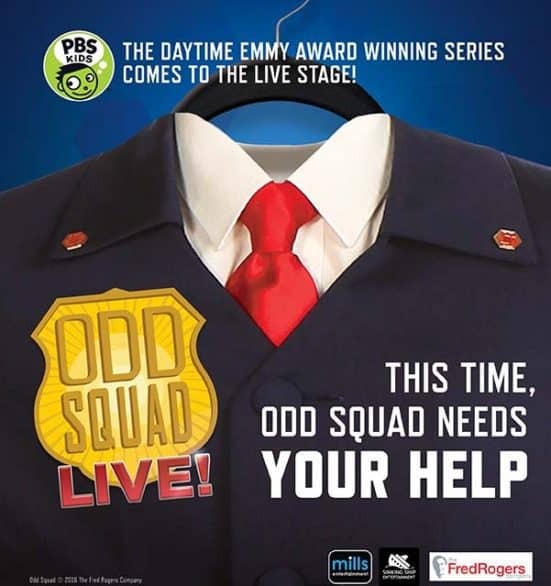 The side-splitting humor and oddly irresistible fun that earned the “Odd Squad” writing team a 2016 Daytime Emmy Award for “Outstanding Writing in a Children’s Series” will burst onto the stage in this wonderfully weird, hilarious and interactive live show that is not to be missed! When: March 2, 7 p.m. Thank you for posting this and letting us know. My daughter loves the show and was just talking about how she wants to go. Hopefully she will get the coloring contest done to submit.